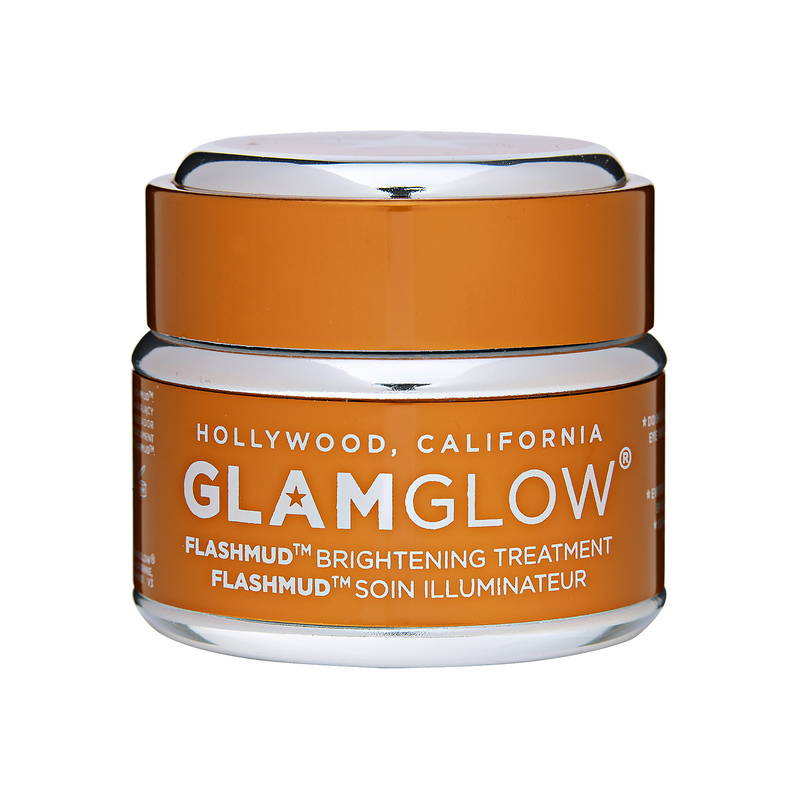 GlamGlow Flashmud Brightening Treatment has the following features:FLASHMUD™ is a multi-targeted, multi-sensorial quick results brightening treatment. Powerful & innovative multi-brightening complexes help to create the brightest, lightest & luminous perfect skin. TEAOXI® White Birch Leaf delivers natural Betulin, Betulinic Acid & Ellagic Acid to create an improved color balanced skin tone. WhiteEnergy™ is a brilliant fusion of powerful natural actives to create intense bright and even results. Flashlucent™ is a combination of skin translucency optimizers featuring 3 levels of exfoliation to drive ingredients into the skin for luminous younger looking skin. Reflectrum™ is a blend of brightening ingredients boosted with diamond photoluminescence to increase the reflecting level of the skin and make it appear radiant and more attractive.